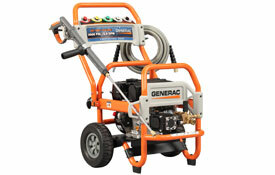 Pressure Washers | ASJ Small Engines, Etc. Pressure washers are typically engine driven pumps with a hose and wand attached that provide water at very high pressure to clean a variety of surfaces. Most Pressure Washers can also apply the chemicals needed to more effectively clean the surface via use of a chemical application process. After the chemical has been applied at low pressure, the user can switch to high pressure mode to finish the cleaning process. 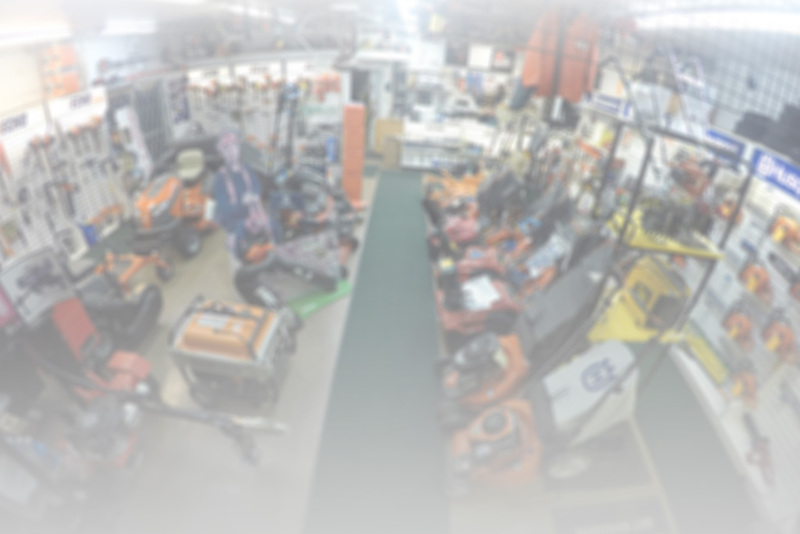 In addition to servicing virtually all of these units, ASJ sells Pressure Washers from Generac and Gravely, and commercial units from Vortexx.